The Xtralife diamonds are used for grinding (12 grit to 120 grit), and polishing (220 grit or higher), on soft concrete. Depending on your refinishing job, you probably want to start with a fairly aggressive grit like a 12 or 30, and then slowly move up the scale, and finish with something with a fairly fine grit, like a 400 or 800. Great for achieving a superior shine to your finish on soft concrete floors. 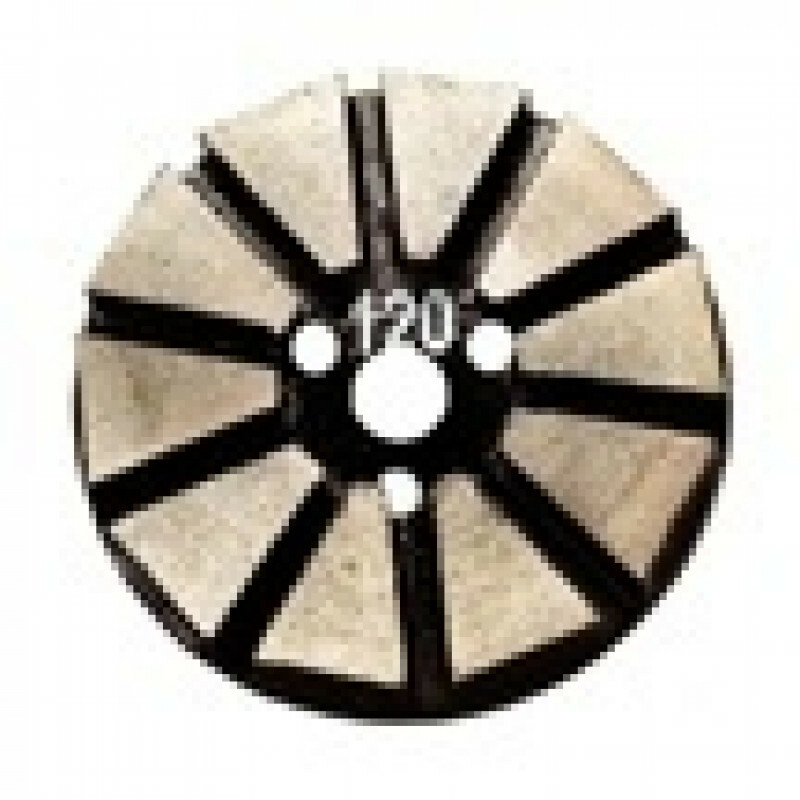 The diamond cutting stones, fit on either the bottom of our 6.5" concrete diamond cutter driver or our 8" concrete diamond cutter holders. The 6.5" driver is used on our 17 inch concrete refinishing machine and the 8" driver is used with our 20 inch concrete polishing and grinding machine. Polished concrete is great for warehouse use, due to it's low maintenance costs, and the fact that forklift tire marks do not adhere to it. *Please note: These cutting stones are sold individually. Typical drivers require 9 to run efficiently and evenly. 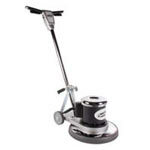 Take a look at our complete line of concrete refinishing tools for other options.